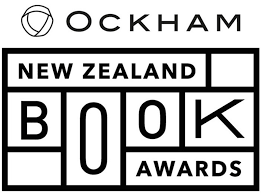 The longlists for the 2019 Ockham New Zealand Book Awards have been announced. Aspiring Daybook: The Diary of Elsie Winslow (Annabel Wilson, Mākaro Press). The winner of the fiction award receives NZ$53,000 (A$50,400). The shortlists will be announced on 6 March and the winners—including the Best First Book Awards and a Māori Language Award, presented at the judges’ discretion—will be announced at a ceremony on 14 May, the first public event of the 2019 Auckland Writers Festival.